A creative yet minimal & colorful website design is coming soon. Press L to like, & don’t forget to follow me! 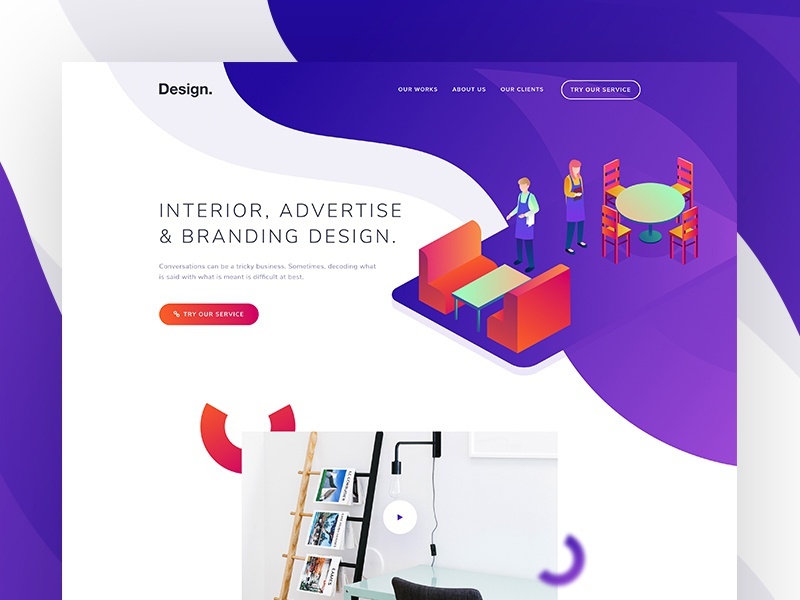 A creative yet minimal & colorful website design concept for a product design agency, hope you’ll like it. Press L to like, view Real Pixels here & please don’t forget to follow me!